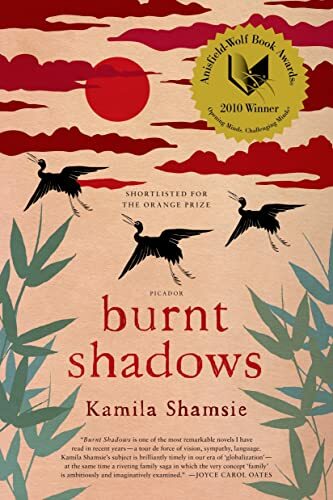 Publisher: Picador USA, St. Martin's, U.S.A.
<b>KAMILA SHAMSIE</b> was born in 1973 in Karachi. She has studied and taught in the USA. Two of her previous novels, <i>Kartography </i>and <i>Broken Verses</i>, have won awards from Pakistan's Academy of Letters. She writes for <i>The Guardian</i> (UK) and frequently broadcasts on the BBC.